When we fall in love with someone, we surely consider them to be the perfect ones, and we think that the life together will be an eternal honeymoon period. But when it comes to reality – it is time to embrace the truth that every relationship requires lots of hard work. 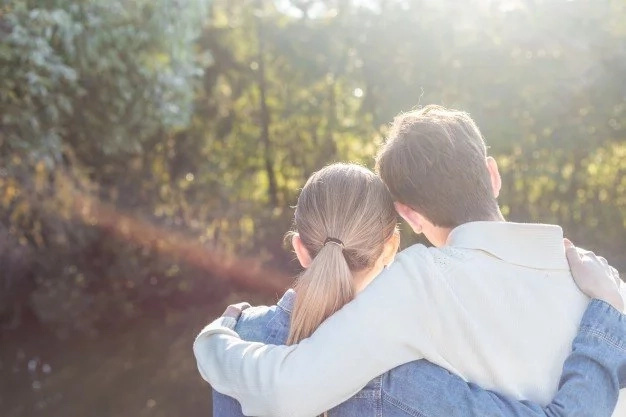 The thing is that even when you try to do your best to keep this relationship working there are still things to pay attention to. The thing is that it happens so that no matter the effort – two people are just incompatible and the relationship is doomed. 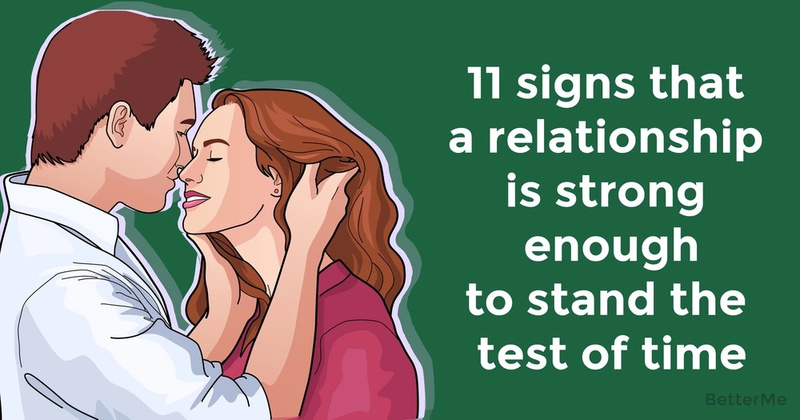 That is why, to keep you on the safe side, we have rounded up 11 signs that your relationship is strong enough and you will get through anything together. To have a strong bond, you need to share and to communicate. If there is no great level of communication between you two – that is the reason to reconsider your choice. Trust id the key. If there is no mutual trust – there is no strong relationship ahead. If there is no rush to turn around and check that attractive person passing by out - that is it, you are bound to be together, and the bond is strong. There are no personal problems once you are in a relationship, you must solve all the issues together, supporting each other when needed. Once you have that – you are both keepers! Of course, it is important that you enjoy the company of each other most and have lots of fun together. When your relationship is strong, you will inspire and help each other grow, and that is beautiful! When you are in love, the affection is almost sizeable no matter how long you have been together. What is more, it never stops growing. When there is a strong relationship – you are not afraid of showing who you really are. When there is a pretense – the relationship is most likely to fall apart. It is important that you have mutual values otherwise there is no use of such a relationship. It may sound weird, but your habits also should be something that you have in common. When there is a strong relationship – you are not afraid to commit, what is more, you are willing to commit to each other!